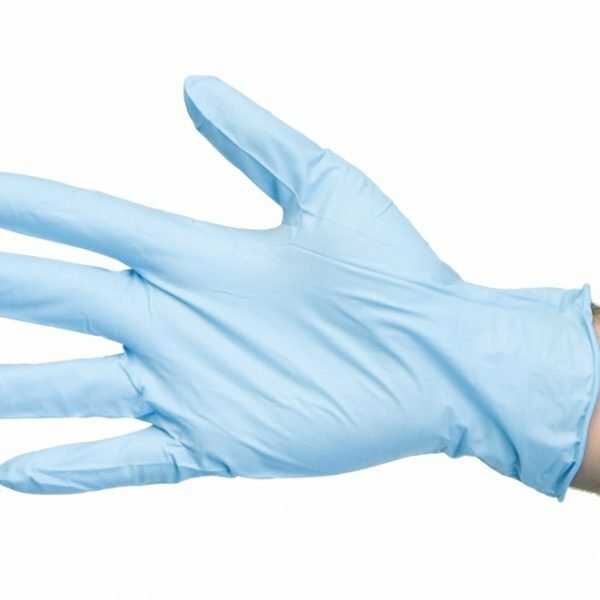 In any medical environment or emergency situation, exam gloves are crucial for the safety and protection of both the patient and the person administering treatment. 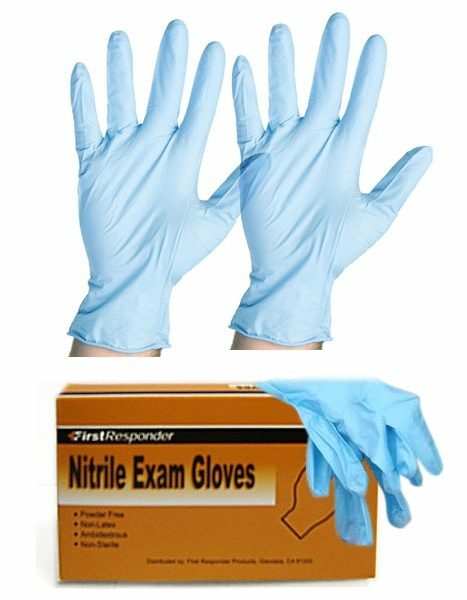 1stAidSupplies.com offers a wide variety of medical exam gloves, including latex-free, powder-free, and other options made from materials such as vinyl and nitrile. Our exam gloves are perfect for first aid kits, emergency kits, doctor’s offices, nurse’s stations, schools, workplaces, and much more. Browse our full selection below. Multiple sizes and quantities are available. Bulk/case pricing available upon request. May not be sterile; see individual product pages for more details.